The most notable new trend at this years CES 2016 was the resurgence of Virtual Reality (VR), which is partially due to the recent consumer launch of the Oculus Rift and other VR head-mounted display’s. The comeback was also due to the huge new trend in 360° cameras that can provide content for the VR medium. Drones continue to evolve with a focus on more professional features, functionalities, and high-end price tags to match. We saw many gadgets that aim to make our personal lives easier at this years Consumer Electronics Show, but one contraption really stood out to us. Hydrao is out to make the world a better place. The company has created a smart showerhead that attaches to your existing shower pipe and lights up in various colors to let you know how much water you’ve used. Most of the big automakers continue to use the Consumer Electronics Show to give us a glimpse into what they think the future will hold. The best market segment mash up in transportation was the Ehang 184, which combines drone technology and self driving into an autonomous aerial vehicle for humans. 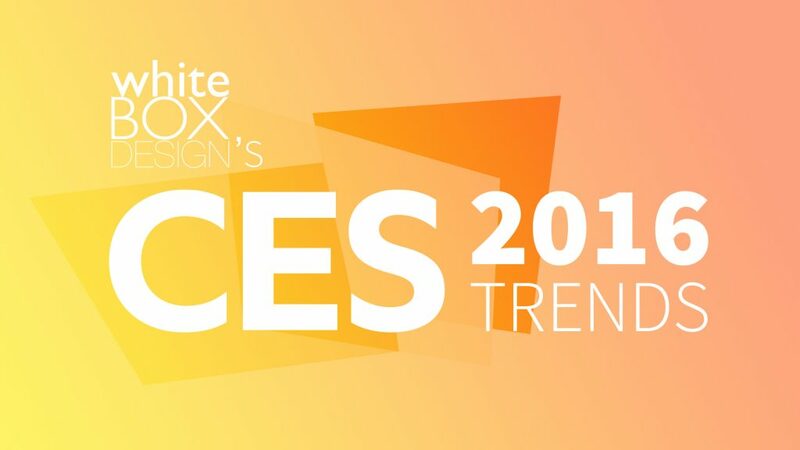 Scroll down to see more of our favourite CES 2016 Trends.